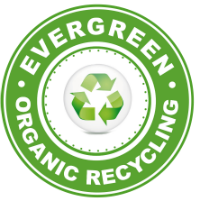 Get all your Roll off containers @ Evergreen Organic Recycling. We do it all. These containers are commonly referred to as roll-off containers because of the way the containers slides or rolls off the back of the truck onto your property. 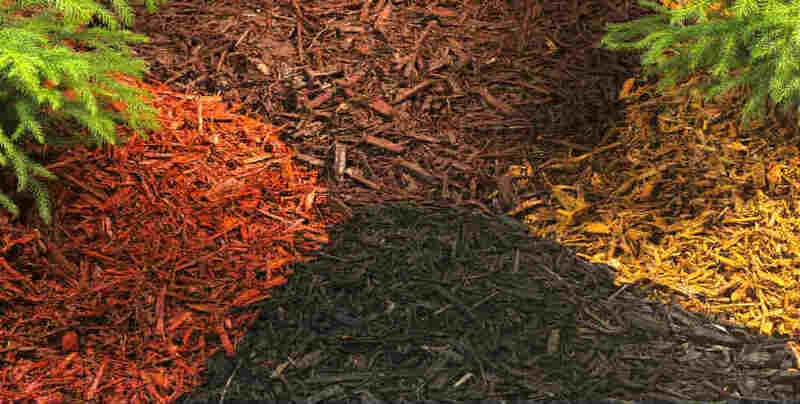 Create a healthy, sustainable, low-maintenance garden with our mulch. Mulch is a great way to control soil errosion and unsightly weeds. 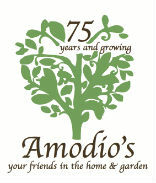 All of our landscape products will give your home or business a fresh, decorative, and appealing look all season long. Whether its site clean-up or processing organic debris, give us a call. 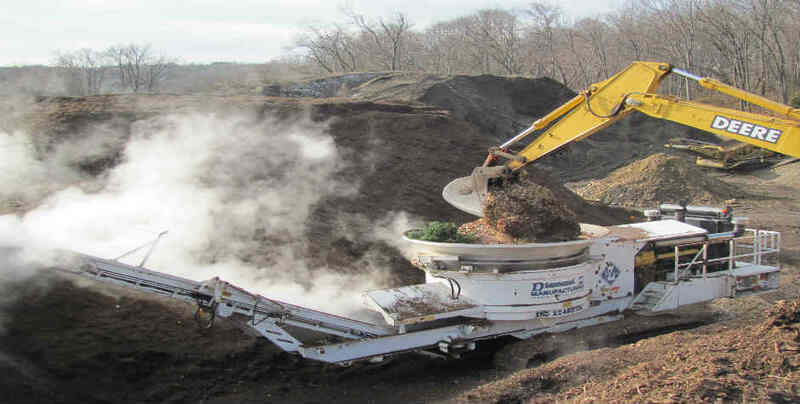 We’re experts in grinding, transporting and removing debris from your yard or job site. Our services are fast, dependable and cost effective. Our team brings expertise in related industries, from green waste management and landscaping contracting to construction and trucking, enabling us to serve you better. From Breaking Ground to Laying Sod. 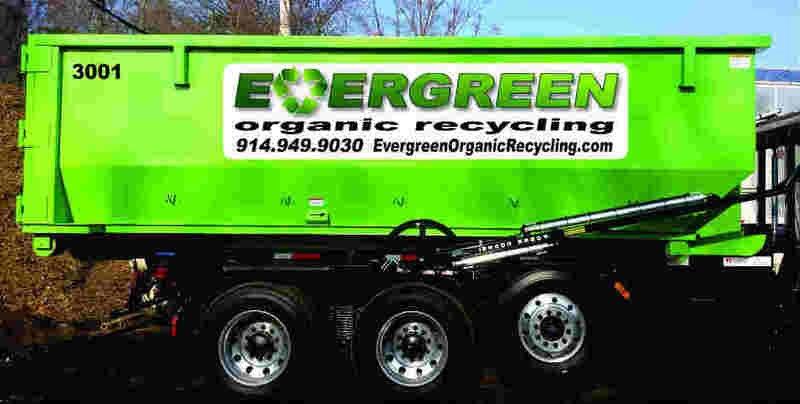 When you need recycling services or organic materials, you shouldn’t have to rely on different sources for each part of the job. Use EverGreen as your single source. 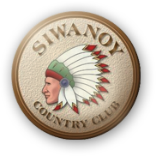 • uncompromising service • best price • can-do attitude. We strive to build relationships with our Clients and become a dependable company they can always rely on. We promise to do our best to meet the needs of our customers and provide a evironmentally safe product. We make it a point to make sure we all meet our deadlines in this ever changing market. The US Composting Council is involved in research, training, public education, composting and compost standards, expansion of compost markets and the enlistment of public support.